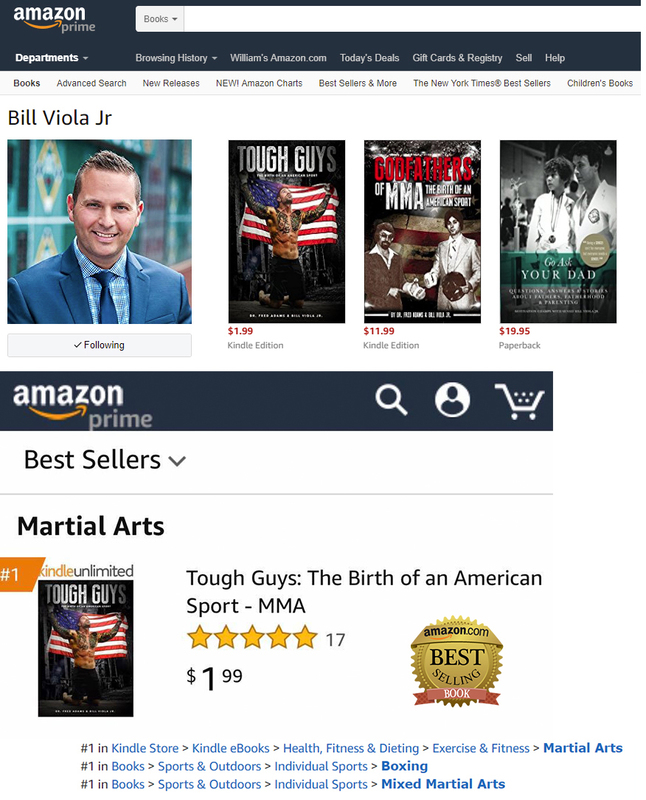 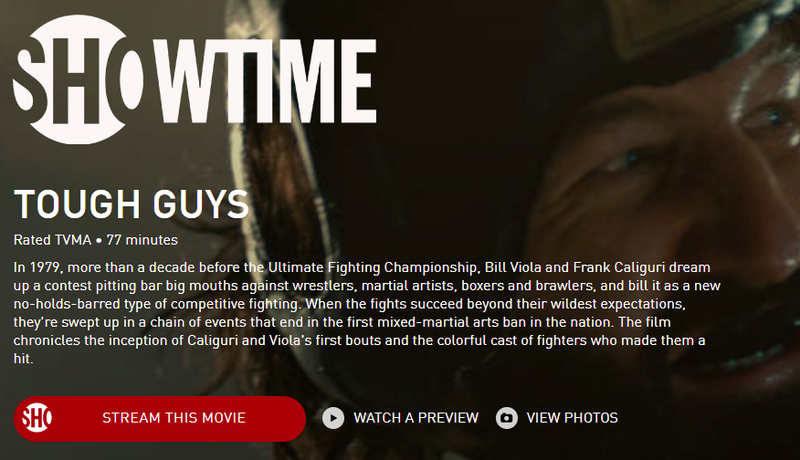 Congrats to Sensei Bill Viola Jr. 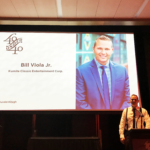 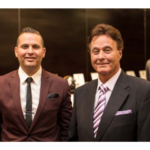 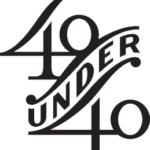 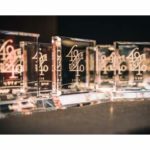 The 2016 class of 40 Pittsburghers Under the age of 40 who are shaping our region was celebrated by Pittsburgh Magazine October 21st at the Rivers Casino. 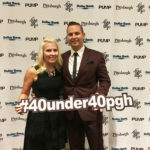 For the past 18 years, Pittsburgh Magazine and the Pittsburgh Urban Magnet Project has complied a prestigious list to honor and recognize outstanding people ranging from CEOs to non-profit leaders who are changing the city for the better. 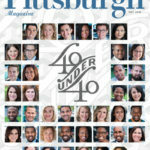 These influential leaders are featured in November’s issue of Pittsburgh Magazine, now on newsstands. 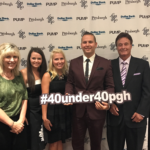 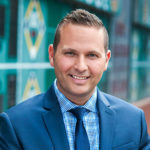 The list is considered the premier honor for young professionals in Western Pennsylvania.